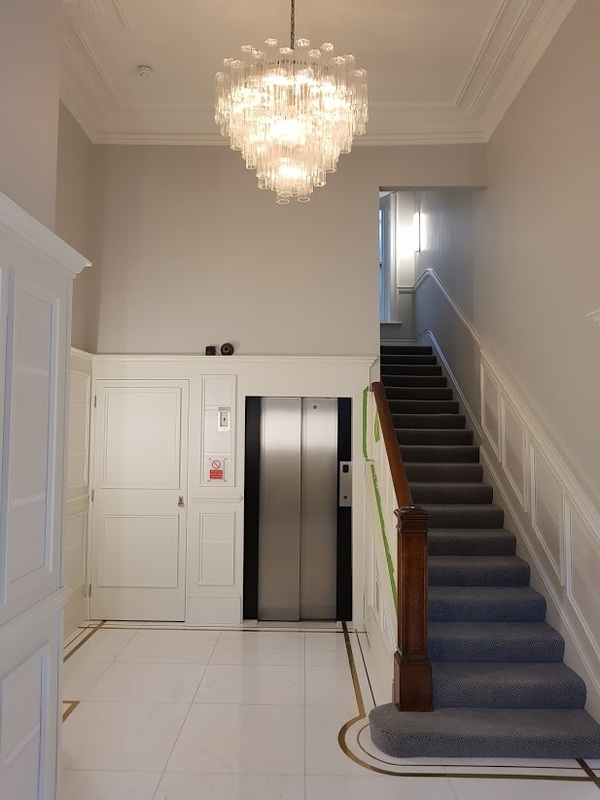 Park Mansions Knightsbridge communal area refurbishment. 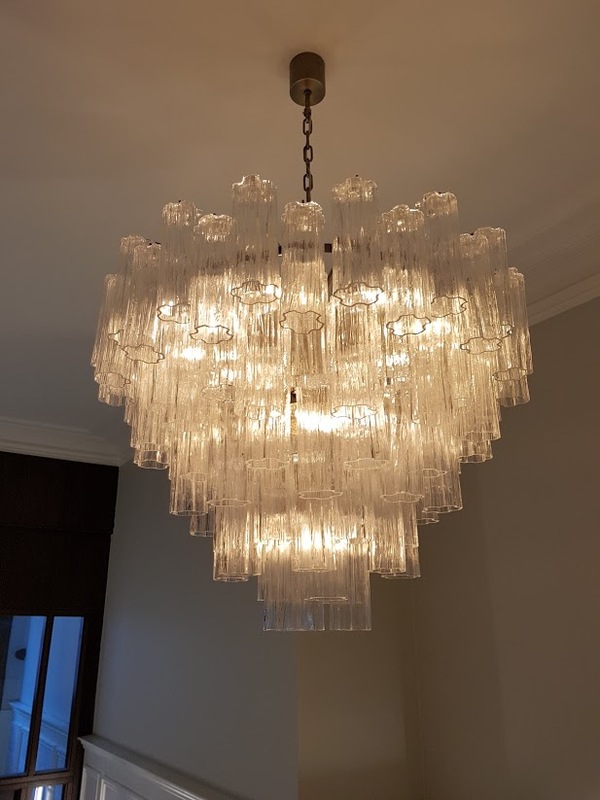 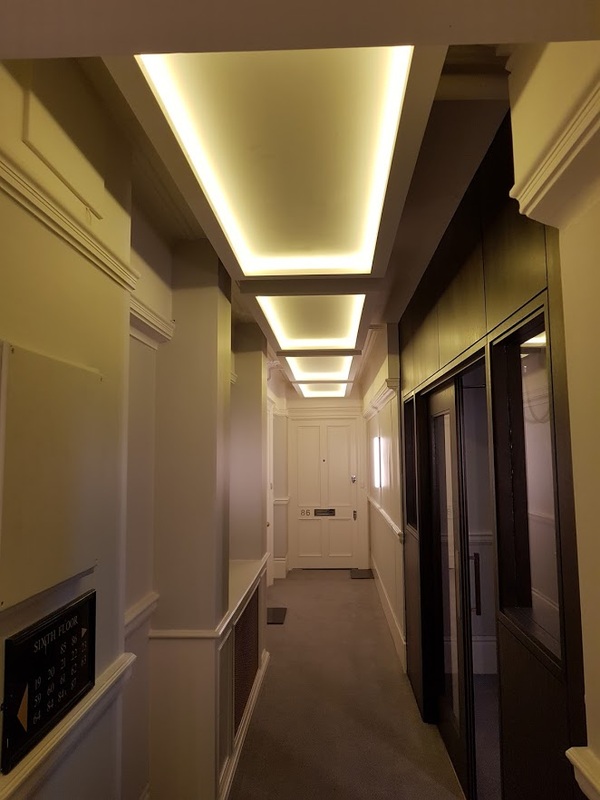 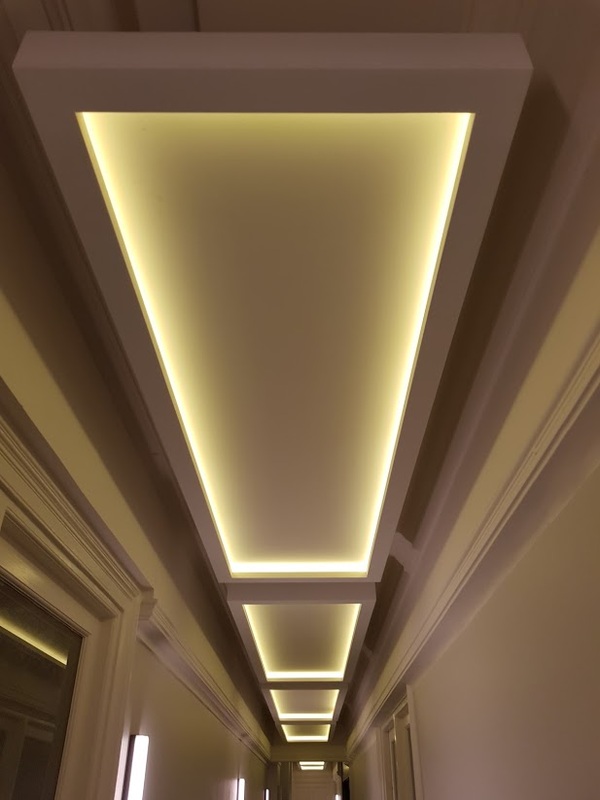 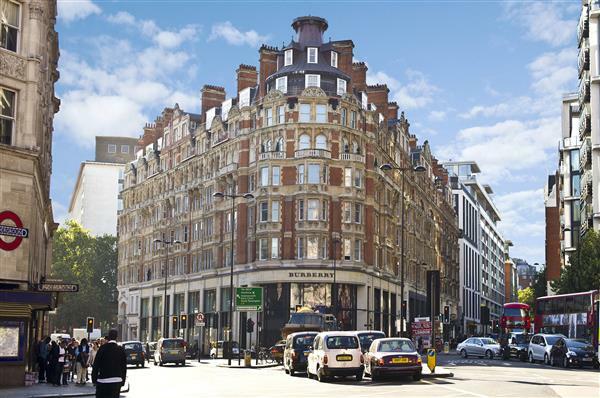 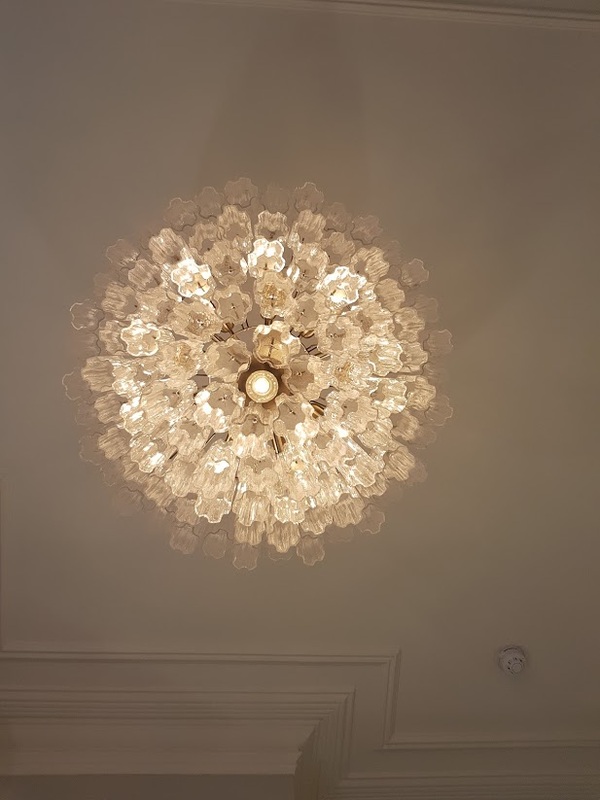 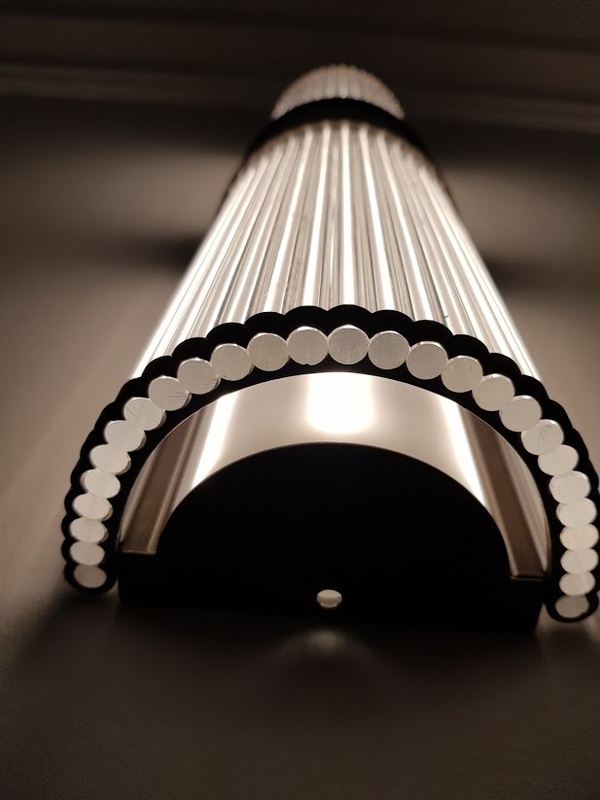 Park Mansions Knightsbridge communal area refurbishment Lighting design and supply, to illuminate the 7 floors communal areas of Park Mansions in Knightsbridge. 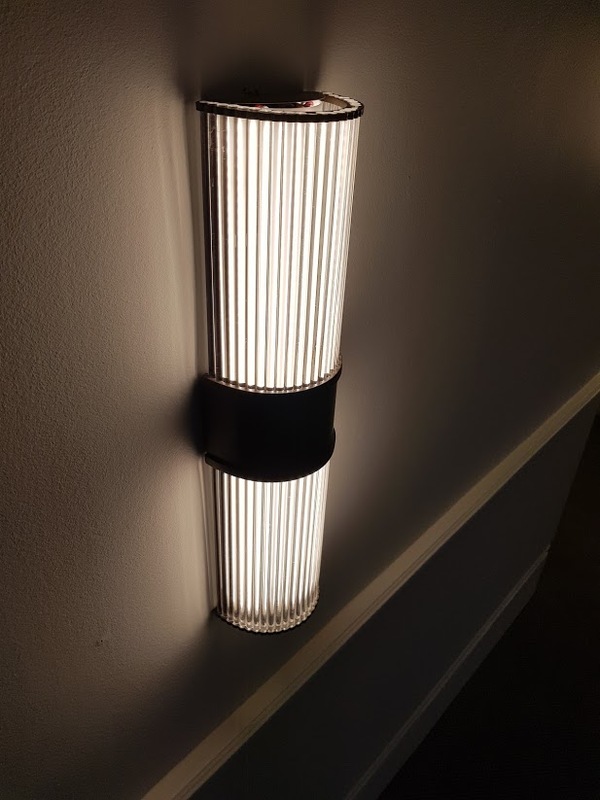 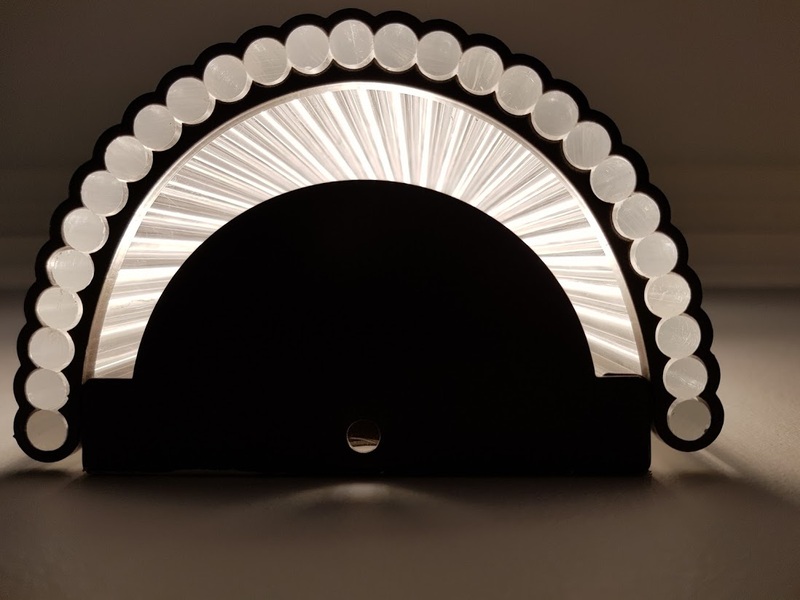 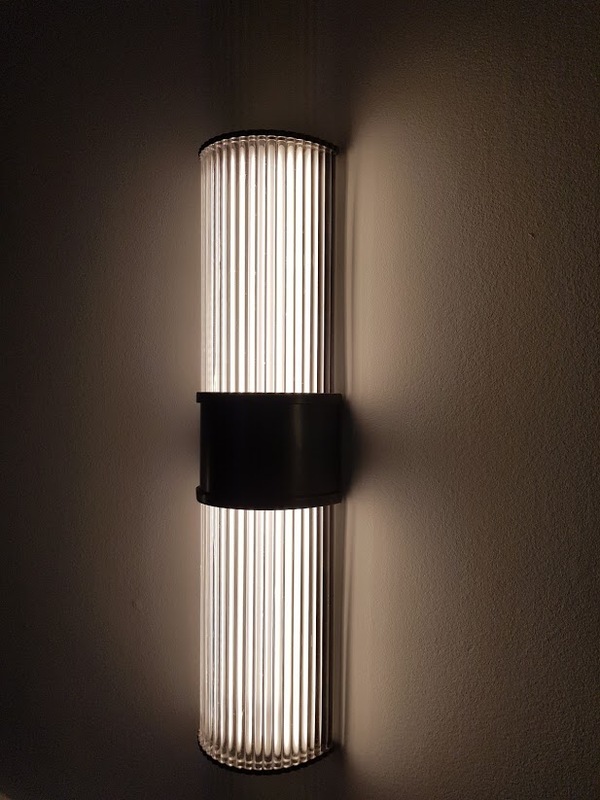 Bespoke Reeded glass wall light, emergency and individual motion sensor with daylight harvesting.